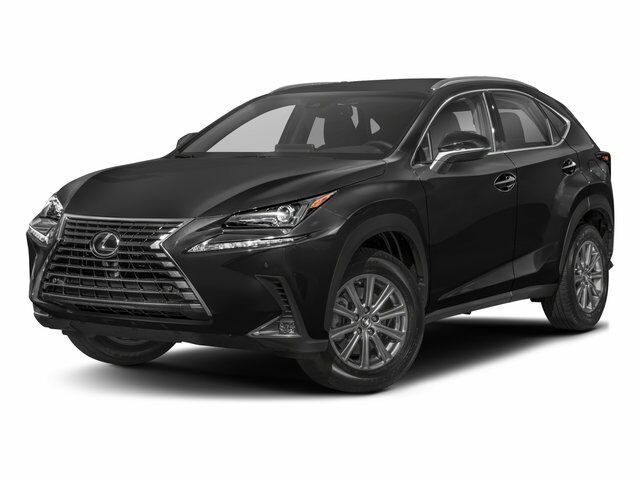 North Park Lexus Rio Grande Valley is the premier luxury dealership in San Juan, Texas with a vast selection of new Lexus and top of the line preowned vehicles for sale. Visit our one-of-a-kind Lexus dealership near McAllen and experience amazing. Pricing analysis performed on 4/12/2019. Fuel economy calculations based on original manufacturer data for trim engine configuration.